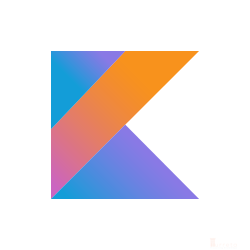 This post is demonstrates how to consume a SOAP Web Service in Kotlin. 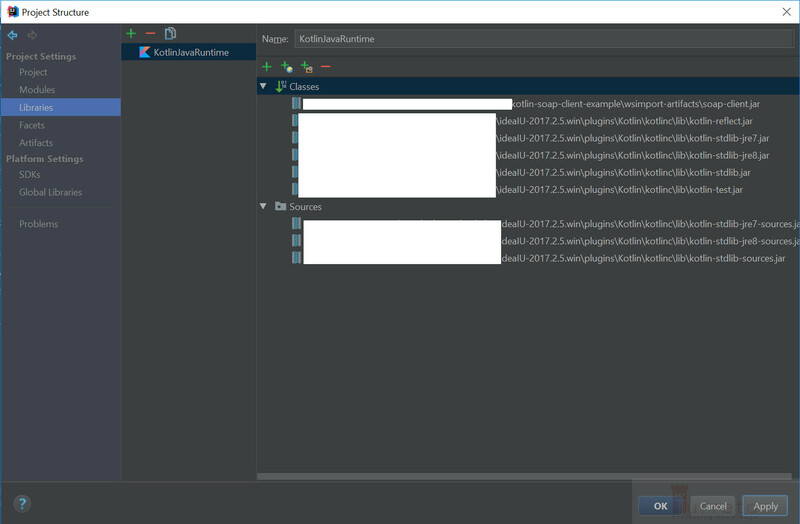 The client uses the web service codes described in Kotlin – SOAP Web Service. Before we code in Kotlin, we need to generate some artifacts using wsimport. 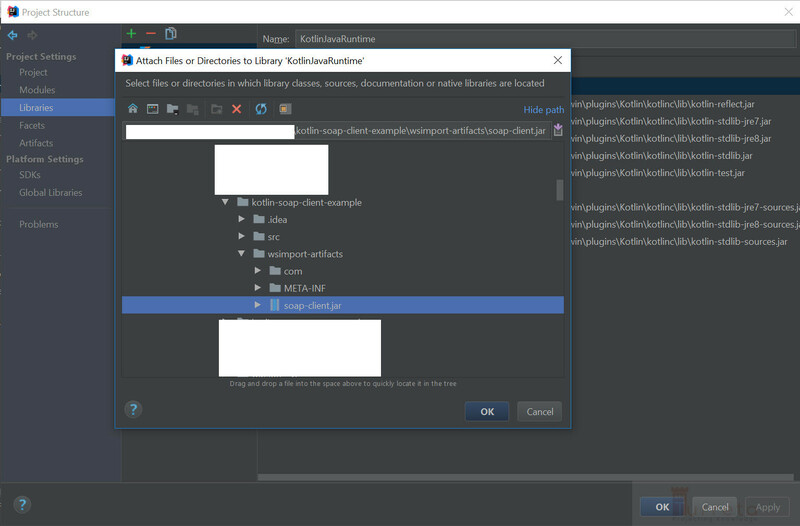 We then reference the jar file in our IDE or via classpath.